The goods is made of PP plastic material . Each Light is flame shaped . 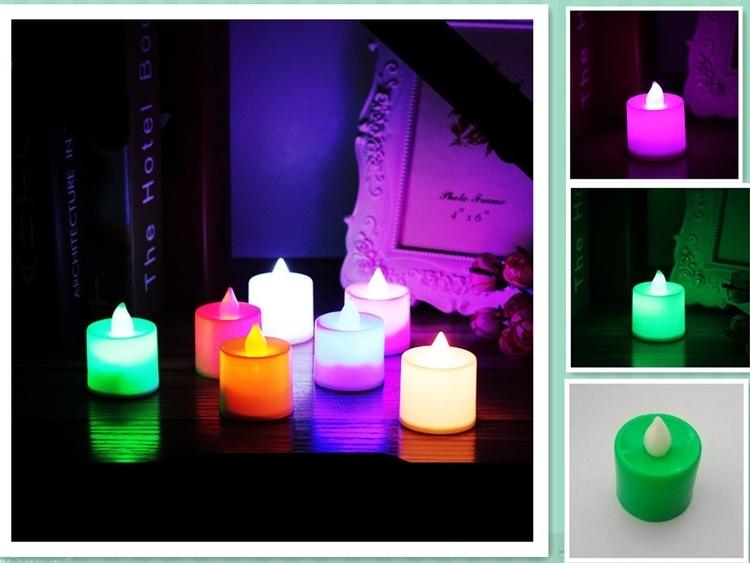 Flameless candles are safe to use around children, pets and decorations, without having to worry of flame, absolutely no fire hazards or burning risks. The price includes printing one location with one color . H 1.7" x D 1.45"